Big Time Rush <333. . HD Wallpaper and background images in the big time rush club tagged: big time rush kendall james carlos logan. 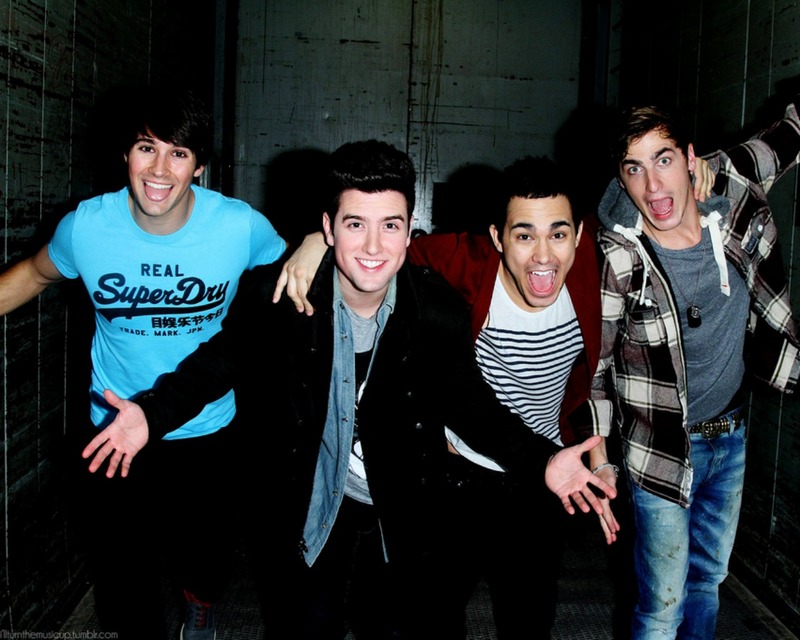 This big time rush wallpaper might contain o desgaste de lazer, lazer, desgaste de lazer, bem vestido pessoa, terno, calças de terno, terninho, pessoa bem vestida, terno das calças, pantsuit, and terno de calça.